I note that Southern drivers are now advocating more strikes. All the discussions between Southern (Govia) and the Unions take place behind closed doors. We the public suffer as both sides refuse to compromise. Can I ask you to suggest that the next round of discussions be held in public? I suspect that the embarrassment on both sides would hasten an end to these strikes that cause the traveling public so much inconvenience. He thought it a good idea and has now written to Paul Maynard, Parliamentary Under Secretary of State, asking him to “investigate the possibility of holding the talks in public” and seeking his support. This isn’t good enough Stephen. An utterly pointless suggestion given that a political settlement needs to be reached. Stop grandstanding and represent us properly. 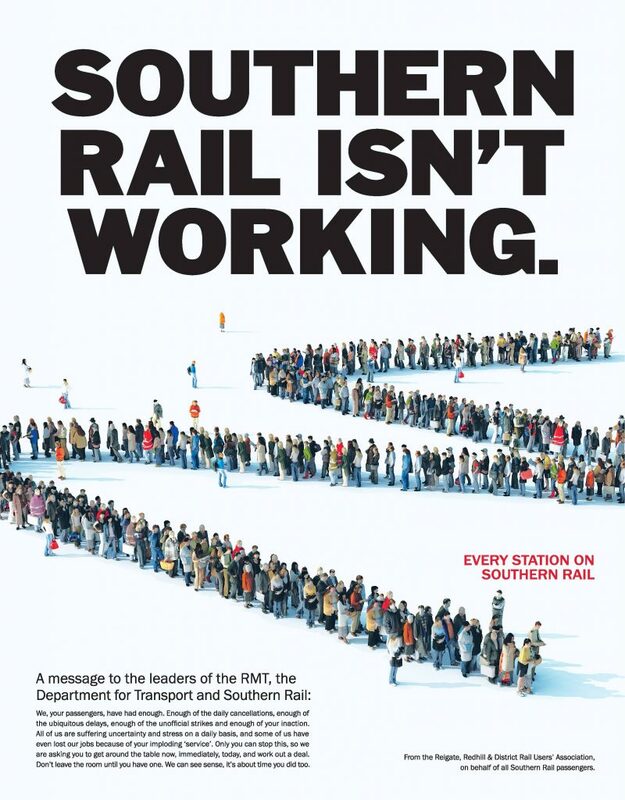 I ceased using Southern Railway a while ago and I propose that all southern passengers do the same. Refuse to buy season tickets, refuse to buy cheap day returns etc. In short, refuse to travel by this organisation which is riddled with union interference. No other TOC has this problem, but then no other TOC is trying to undo what has always been standard practice. There are other ways of reaching London. Chartering a train might work, but the railway signallers who are also union oriented, will get in on this and will put all the signals to red. Use National Express Coaches, taxi share (which may actually prove to be cheaper), car share, or drive to a convenient town and take the London Underground into the city. Or make use of bordering networks. SWT and Southeastern Railways for those living nearby. 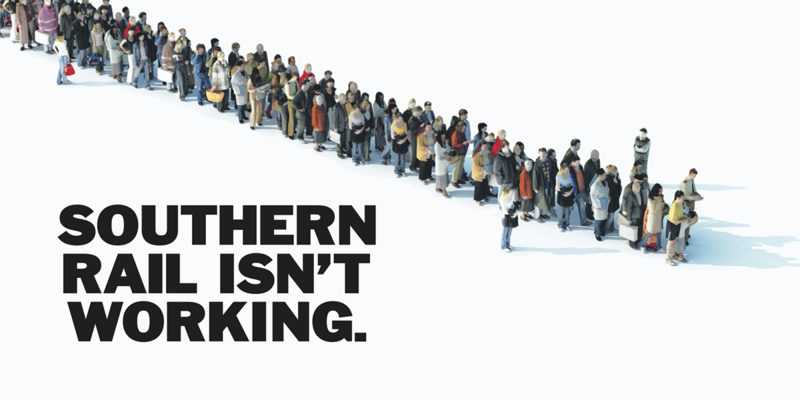 The Southern Railways passengers need to play the unions at their own game. Hit this fiasco where it hurts—deprive the income!